Unfortunately Teddy's has closed for business. 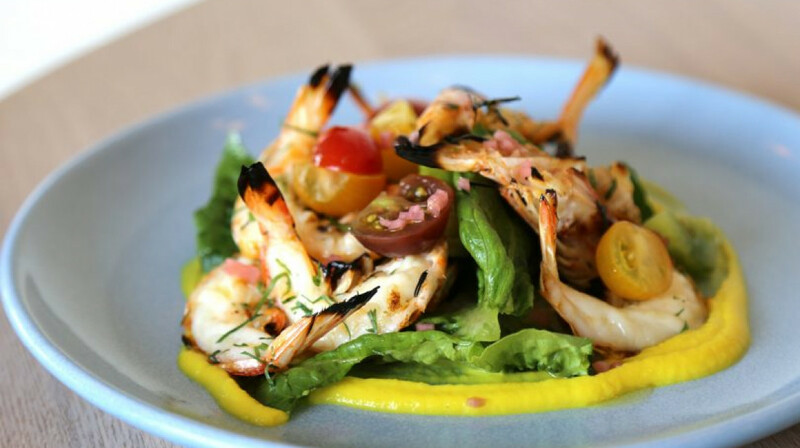 Expect stylish decor, slick service and modern European fare at Teddy’s. This chic bistro is the brainchild of restaurateurs Oliver Scutts (co-owner of Annabel’s Wine Bar) and Rob Hill (who launched Britomart Bar 1885). 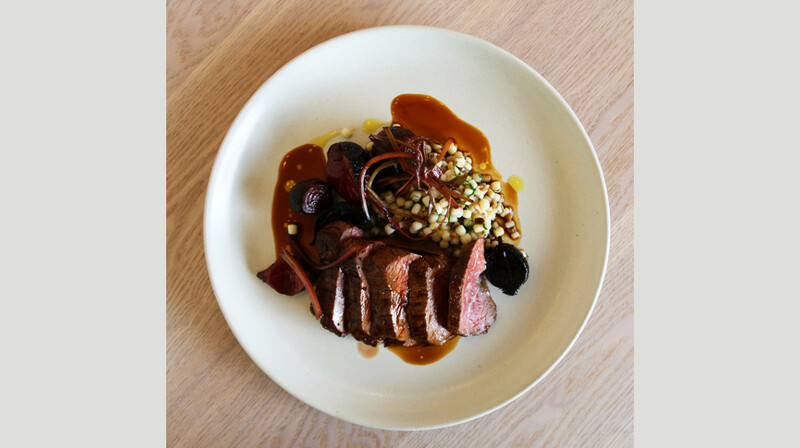 Located within one of Ponsonby’s most iconic hospitality buildings, the pair have created an eatery of uncompromising quality. 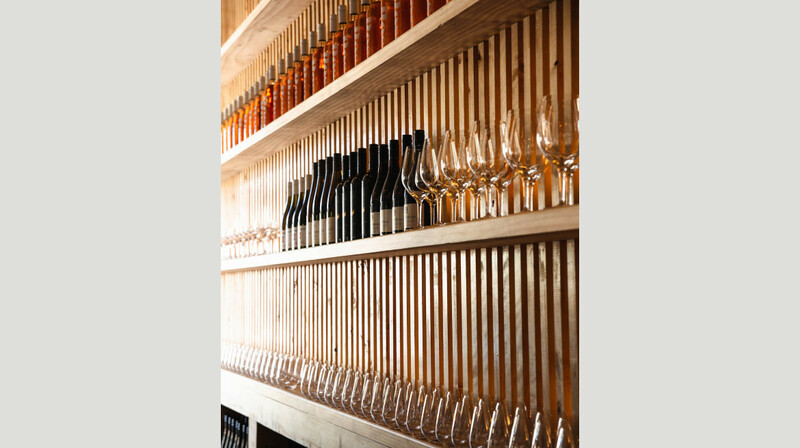 At Teddy’s, the kitchen uses local artisanal produce and simple cooking methods, ensuring each dish sings with flavour. From Café de Paris steak-frites to their signature pretzel-crumbed chicken schnitzel, discover a sophisticated menu to suit all palates. 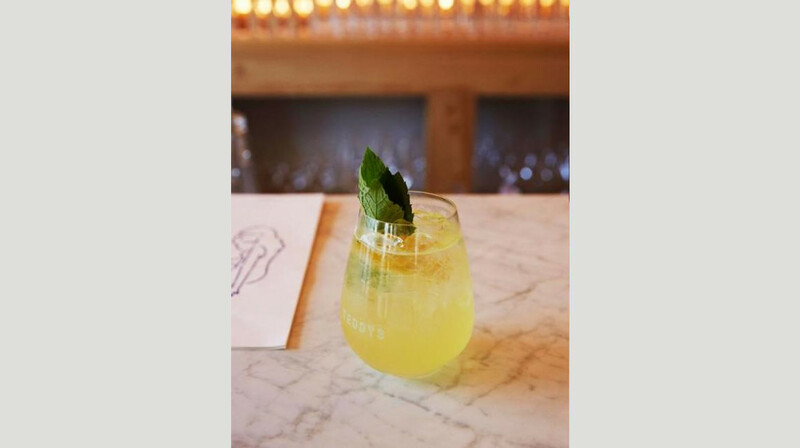 From the bar, choose from a stunning selection of New Zealand wines, boutique cocktails (think Limoncello Spritz and Negronis), and house beer brewed by Dr Rudi’s. Not sure what to have? Just ask one of the knowledgeable team for a recommendation. 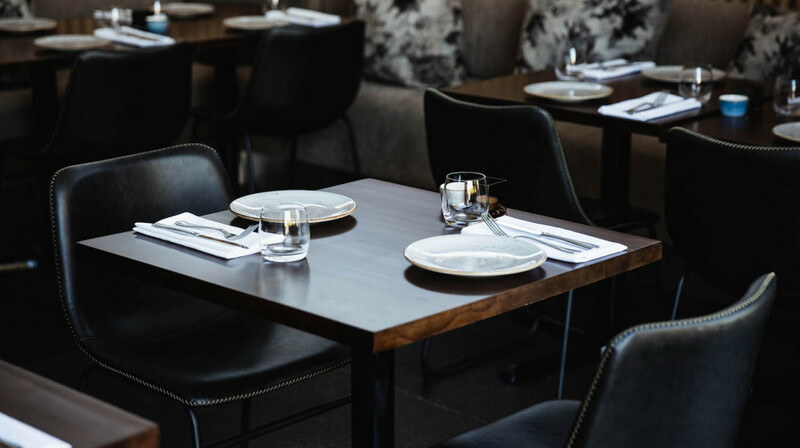 With light decor, neutral tones and wood panelling throughout, Teddy’s is an alluring new dining destination in Ponsonby. Located on Ponsonby Road. With ease of parking, this little classic restaurant is a real gem in Ponsonby. Walking up the entrance stairs with beautiful wall length windows, this restaurant offers 360 degree views to the little town, which is not only refreshing but also pleasing to eyes and making your experience much more enjoyable. The wait staff were simply amazing with smiles and welcoming gestures. We were seated comfortably and the startup cocktails were delightful. We ordered quite a few dishes from pork belly to Chicken confit, shoe string fries to spicy cauliflower, chocolate mousse and beetroot brownies. Every piece we ordered were art on a plate. Every bite was a reminder that the chef has taken so much care while putting each produce and have done ultimate justice to her job. I can just go on and on... we have spoken to all our friends about this experience, which certainly was. It jus made our night and both me and my wife can’t wait to pay another visit soon to this lovely place. Keep up the great work you doing Teddy’s team. Service was a bit slow, 40mins wait for our mains. 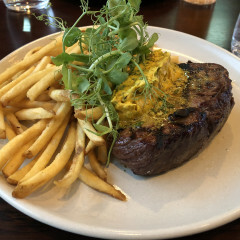 The mains are very generous but I would say that it is too much meat for one person and the plate was all the same flavour, a bit boring after a while, neither of us finished out mains. I would suggest you go with 3 or more people and share a mixture of sides, small plates and mains. 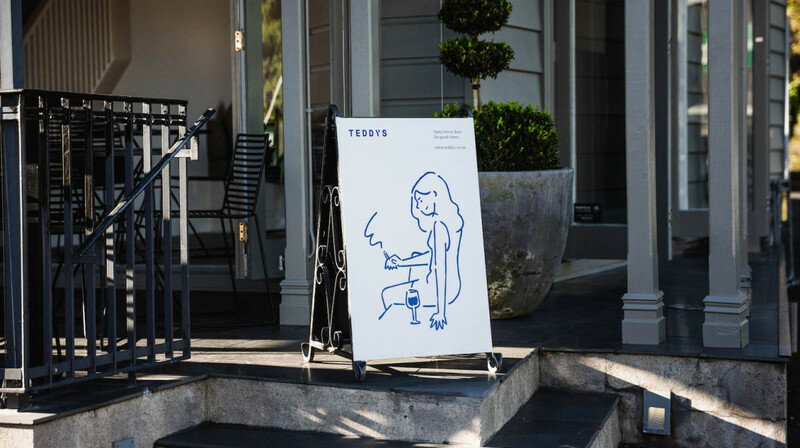 Recently renovatated, Teddy’s is a stylish spot on Ponsonby Road. The decor may be new but the portion sizes are old school - we ordered the pork belly and steak and were impressed with the generous serving. I have eaten in Teddy's twice now and have been wowed both times so thought I should write a review! The first visit was for dinner with work colleagues 3 months ago and it was great. I had the pork belly and a side dish of brocolini...so tasty and great value. My colleagues had the lamb ribs (obviously stole one) and chicken...delish! Everything was REALLY good portion. Based on this, I took my mum and partner for dinner on Saturday and we were not disappointed. 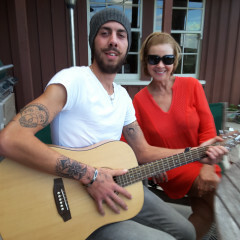 The staff were lovely and super attentive. I had the prawns to start and then the Venison for main very tasty... once again, the portions were BIG, the presentation was great! Overall would recommend this place for dinner. 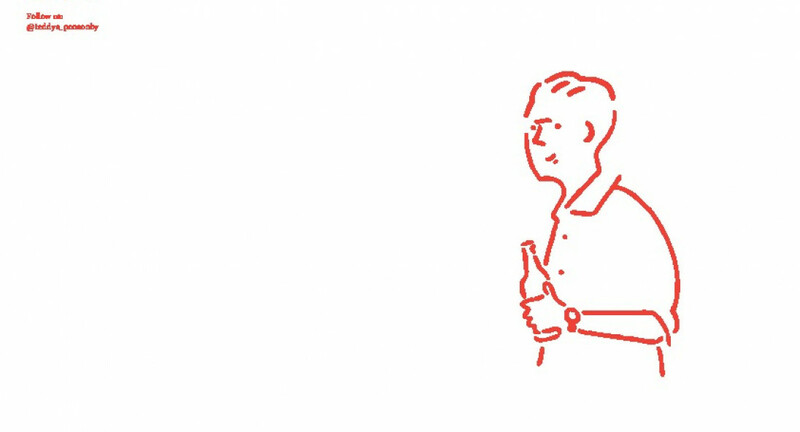 Teddy's is non-pretentious and casual-chic. The atmosphere was great, the décor is classy and the food is delish. Well done. had a great time at Teddy's! Everything was really tasty and the wine and other cocktails were also superb. 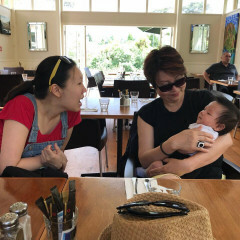 we had a great waitress too - with just the perfect level of attentiveness. please note the mains are very big - the restaurant could work on refining their presentation with the mains (entrees were great though) - my husband ordered the pork belly and got almost two servings, my mum ordered the steak but it was overwhelmed with 3/4 plate worth of fries, perhaps the customer could be asked if they want the fries on the side or on the plate with the meat? then the meat is the hero :) also the fries were delicious with the truffle aioli but was quite overwhelming on the eye! we told out waitress too and she was really accepting of the constructive criticism. Otherwise a fantastic meal and experience. Cheers Teddy's! Really nice staff. Gnocci was yummy, mousse was a bit strange - more solid than moussey. Praline was nice though. Great food, great service. One of the best meals I’ve had in a while. Will def be back! Great service, Great food. Chocolate mousse is amazing! I highly recommend this restaurant. We loved the friendly staff and delicious food. Great choices on menu and very impressive side dishes. We’ll definitely go again. 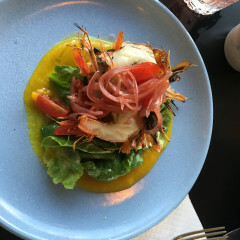 Teddy’s was great, the food was delicious and the portions were generous - our starter of prawns was a favourite. The service was friendly and attentive. We ordered an entree and 3 mains to share; although the presentation of the dishes were amazing, the execution of the pork belly and chicken breast was slightly disappointing. Nonetheless the steak tartare was a banging starter! Service from the lady was lovely from start to finish and came by regularly to refill our water. 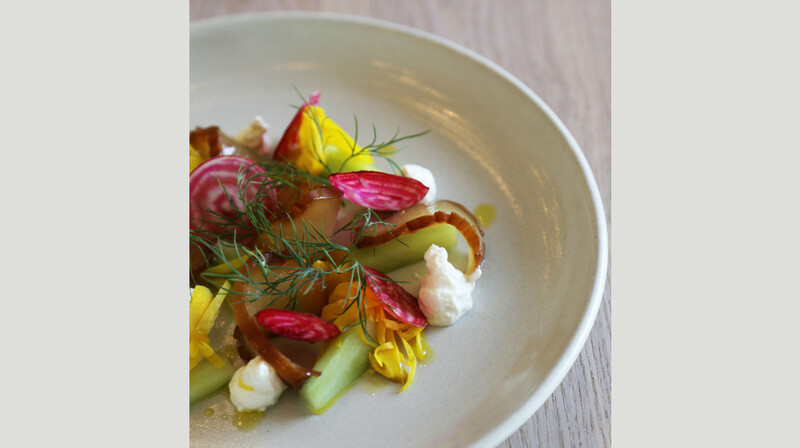 Beautifully warm and homely, Teddy's is sure to be a vibrant and bustling corner in the heart of Ponsonby. Had such a lovely meal, the food was amazing and the staff were incredibly friendly and interested. Very friendly and attentive staff. Impressed with the food. Both taste and presentation . Atmosphere easy going. The service was very good and made us feel at home. The pork belly and chargrilled prawns was my favourite. Really impressed by this place. Their dinner menu is really nice food. Space, service and food were all nice! Relaxing decor, exceptional service and divine food! I highly highly recommend Teddy’s.... it’s a superb spot for a catch up and a drink in the afternoon sun. Service has been great both time's we've been. Food is tasty and the $5 rose's before 6pm just top it off! Wonderful evening, delicious food and great service. The whole experience from the atmosphere to the service to the quality of the food was superb. Will definately dine again! Fantastic experience!!! Claudia and the team were so pleasant and the food was delicious and generous. Highly recommended! Enjoyed our experience here. Service was fantastic and the food was great! my favourite is the chargrilled shrimp. Came here for a birthday celebration and the ambience is great! First table at Teddy's was a great choice for one of our rare nights out. Everything on the menu was delicious, and their $5 rose special from 4-6 got us off to a great start. They had run out of apple pies by the time we ordered dessert so they made one fresh! We had a really great time! I had the venison and I don’t think I’ve ever had a venison fillet so tender, delicious. The service was so great and the waitress we had was amazing we had a laugh and she made the night that much more enjoyable. I would highly recommend Teddy’s for a great chilled, delicious night out. Such good value for money with the first table deal too. I’ll definitely be back. Great casual atmosphere with good food and generous sized portions.Had the steak and fish and would recommend. Only negative would be too many fries with the steak but some people would love this. Broccolini and Aspargaus sides were delish and the goats cheese with the broccolini was superb! Great spot for all occasions. Will be returning. Good fresh food and attentive service. Great menu and atmosphere, will be back to try some thing else off the menu soon! Delicious food and great experience in a nice atmosphere. Great with the open galley as it is always fun seeing the Chefs in action. We had the Steak Tartare and Spicy Lamb Ribs to start, then mains the Confit Chicken and the Gnocchi - YUM! Great flavours in the Steak Tartare. Lamb Ribs were tasty and although spicy, they didn’t blow your face off. The Confit Chicken was delicious and moist and the mushroom veloute, creamy and morish. 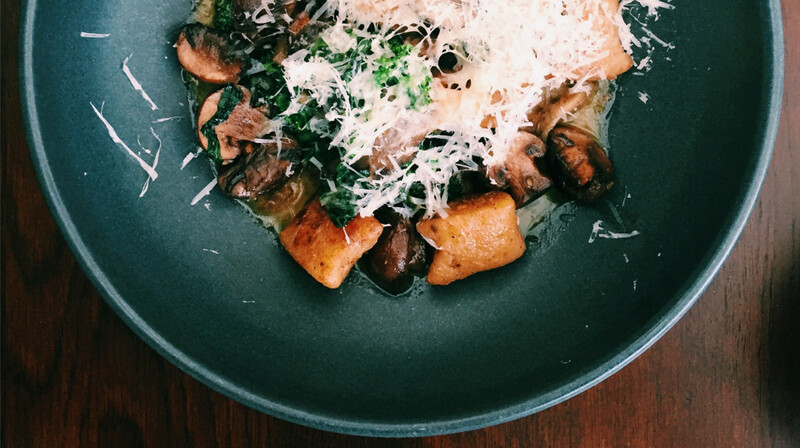 Light and fluffy Gnocchi, combined with truffle - winning! We would have all of these dishes again! Service was fast, efficient and friendly. There were a few groups at the bar area so the atmosphere of the place got a bit more lively toward the end of our meal however did not impact the service or experience at all. The meals were delightful. The highlight of the dinner was the perfectly cooked steak. The ambiance was also nice. A perfect way to end the day is to spend time with friends and family in this restaurant. Great service, good food and a nice atmosphere. Happy hour rose's were also a bonus! Will be back. Food was on point and the staff were amazing! Had a great time at Teddy's, awesome friendly service and Rosé happy hour to start things off! Food was great and came out quickly, would recommend! A popular place even on a wet midweek early evening. The staff were very welcoming, cheerful and professional. They were also very helpful when queried about one or two of the dishes. Presentation of the dishes was excellent and portions just right. 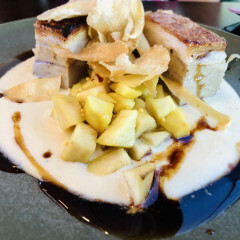 The pork belly was perfectly done - crispy on top and melt in the mouth meat on a delicious parsnip puree. My companion had the chicken schnitzel and was more than happy with it, plus a very large bowl of shoestring (crispy) fries. We were tempted by the desserts and not disappointed - olive oil lemon cake and chocolate brown. Yum. Definitely recommend this establishment and we are keen to return to try the other tempting dishes. Teddy's is just superb - from down to earth service, to relaxed atmosphere to amazing food. Definitely will be back. Teddys staff greeted us beautifully and the interesting menu matched the service. Nice Spanish red too. Great location with a relaxed atmosphere. My husband and I had a delicious dinner. The venison was amazing and the cauliflower side was delish! Service was also amazing thanks Teddys! The staff are fabulous, had such a great night. The ambience is great especially the area out back. The food was good but the menu isn’t particularly inspiring - look forward to going again though! Teddy’s never fail to deliver, in terms of presentation, from the time u step into this trendy n cosy little nook of a casual smart restaurant to the time your order arrives. This restaurant is unique in that there are different spaces created for different group sizes and it makes u wanna return to host a family date at a particular spot at Teddy’s! We had market fish risotto and pork belly with pickled pear and both were yummy! However, their sides really stole the limelight, haha, cos both sides we ordered, namely the truffle mayo shoestrings fries and chargrilled broccolini were 11/10!! Throughly enjoyable dinner with my husband and adult daughters. What a fabulous meal - one of the best we have had. The spicy lamb entree was a big hit. The flavours in our mains were truely outstanding. Delicious desserts!!!! !